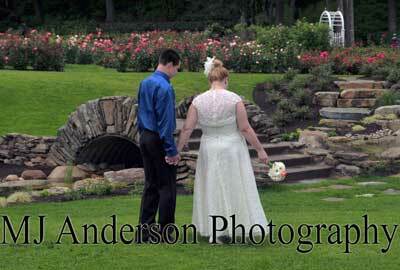 Here’s a beautiful shot of the couple at the alter during their wedding. Congratulations to Terry and Roger! On September 12, 2015 Terry and Roger joined hands in marriage at St. Sophia’s Church in Albany, NY. The church is absolutely beautiful and everyone was wonderful! Stay tuned as we work on their Wedding Book! 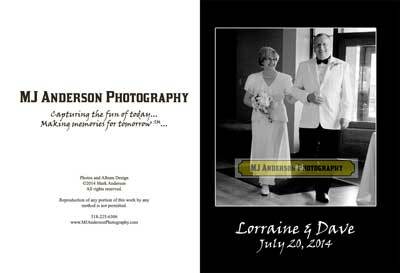 After the book is published we’ll post all of the photos from the wedding and the reception in our on-line store. 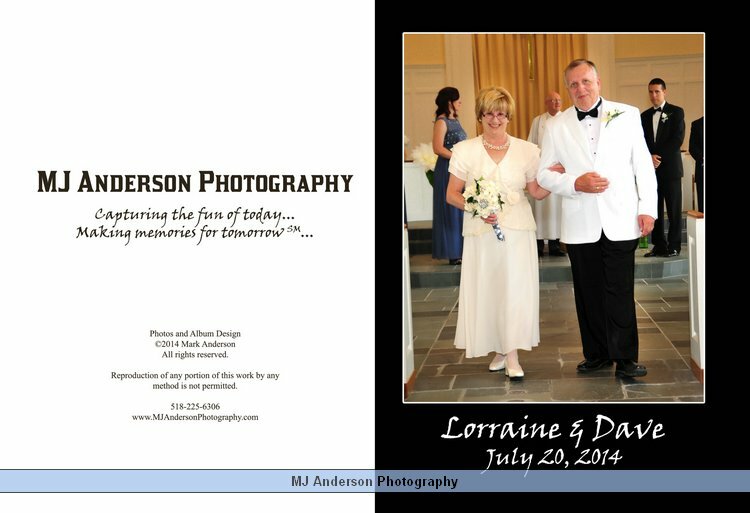 I’m making great progress with the wedding book design! It’s nearly complete now and it’s absolutely amazing! Every wedding is different and unique in it’s own way and my wedding books always reflect that! Such a great day, I was honored to be a part of it. 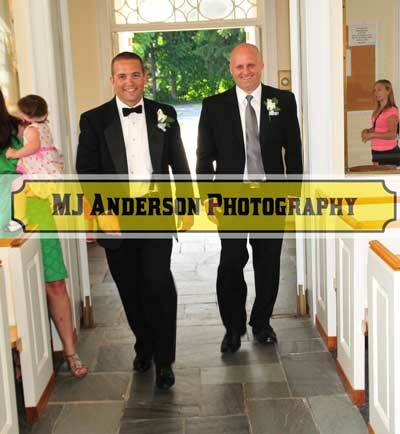 just before the ceremony begins, Matt and Mike take a stroll!